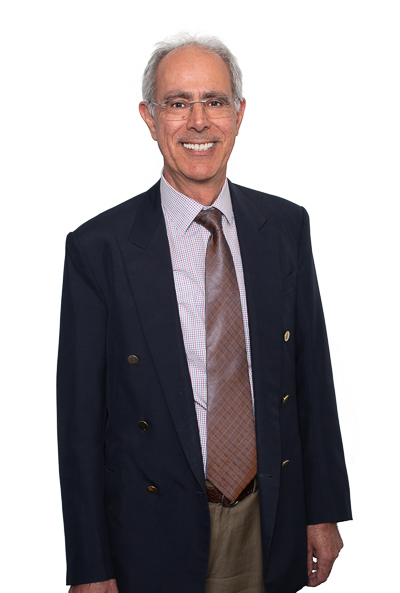 Paul is a Commercial Transactional Lawyer who assists clients in a range of areas. Paul looks forward to being able to help you. Contact him on pkordic@cullenmacleod.com.au or 9389 3954 to have a chat about how he can assist.